2.5 acres (1.01 ha) Land with planning for 300 car spaces, mainly laid to gravel/tarmac and was the former overflow car park for Opus Energy prior to their relocation. Suitable for long term redevelopment subject to planning. 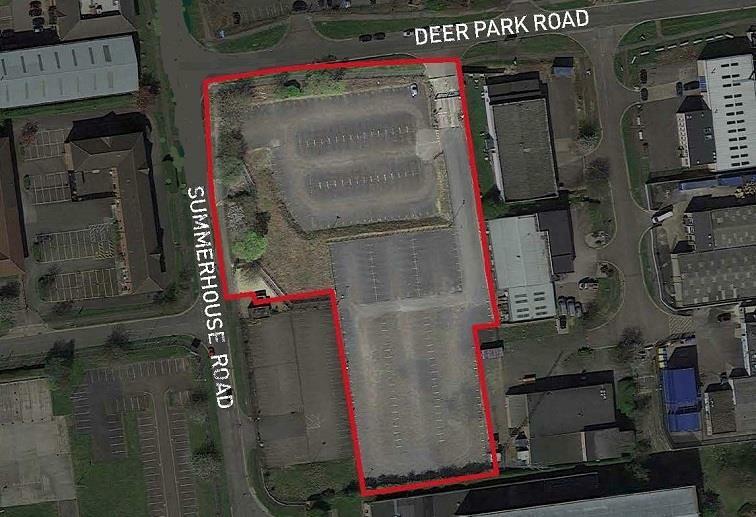 The site was previously master planned to provide a new development of high quality warehouse/production units ranging in size from 9,580 top 19,160 sq ft. On 11 May 2012, NBC approved the use of car park to continue on a permanent basis. 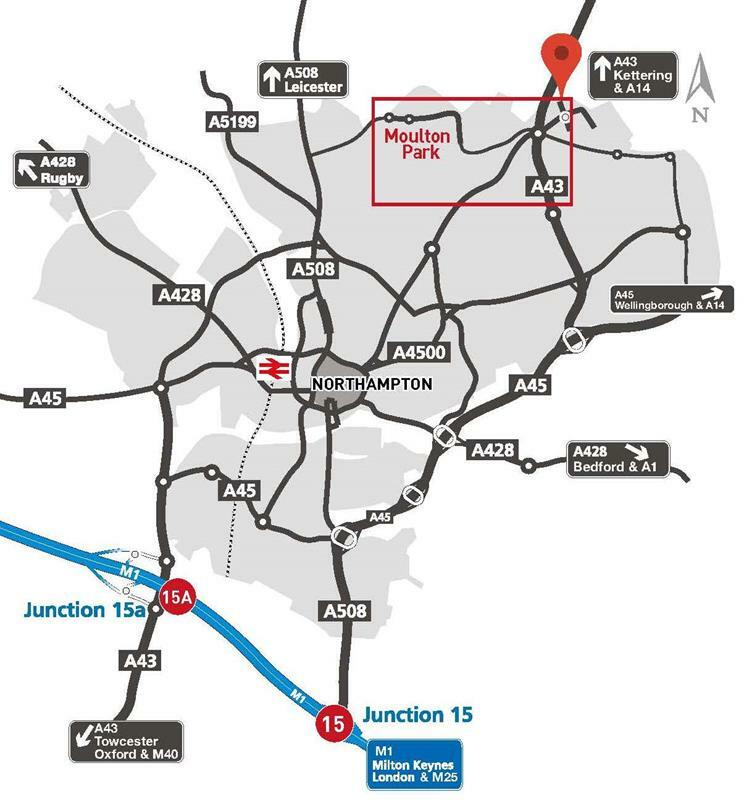 Located on the corner of Deer Park Road and Summerhouse Road in Moulton Park Industrial Estate. 2.5 acres (1.01 ha) land with planning for 300 car spaces, mainly laid to gravel/tarmac. Strictly by prior appointment through the sole agents.